Its World Cancer Day on February 4th - a day to unite and raise awareness of what the risks are and what you can do to help prevent cancer. 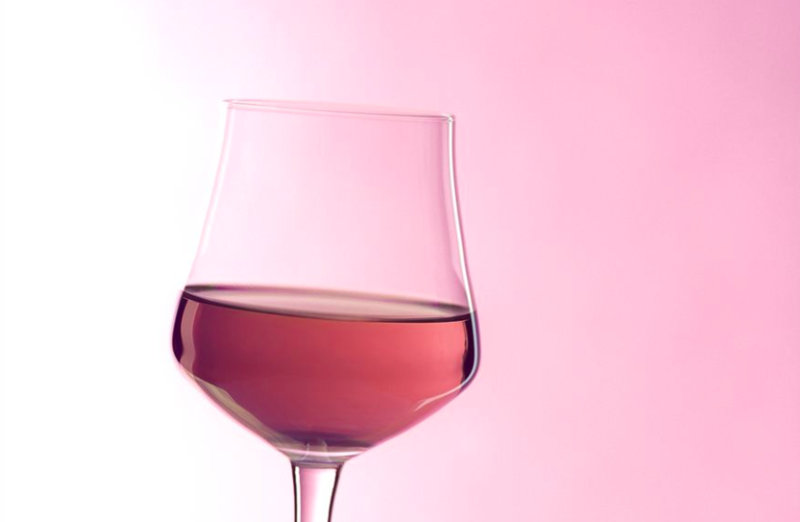 We now have a much better understanding about the relationship between alcohol and cancer. 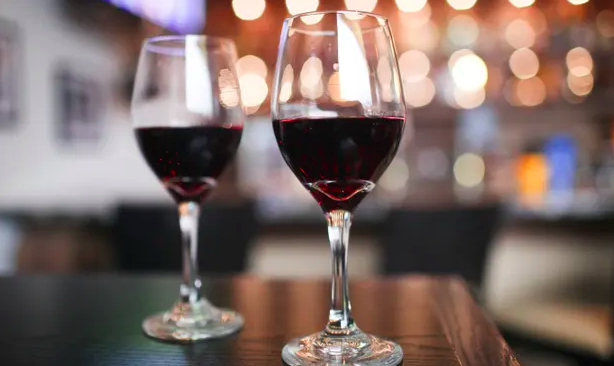 One in three of us will get cancer at some point in our lives and we now know that even drinking 1.5 units of alcohol a day increase the risk of cancer of the mouth, throat, bowel and in women, breast. Drinking 6 units a day increases the risk of liver and pancreatic cancer. Did you know that alcohol can cause cancer in the same way as smoking? 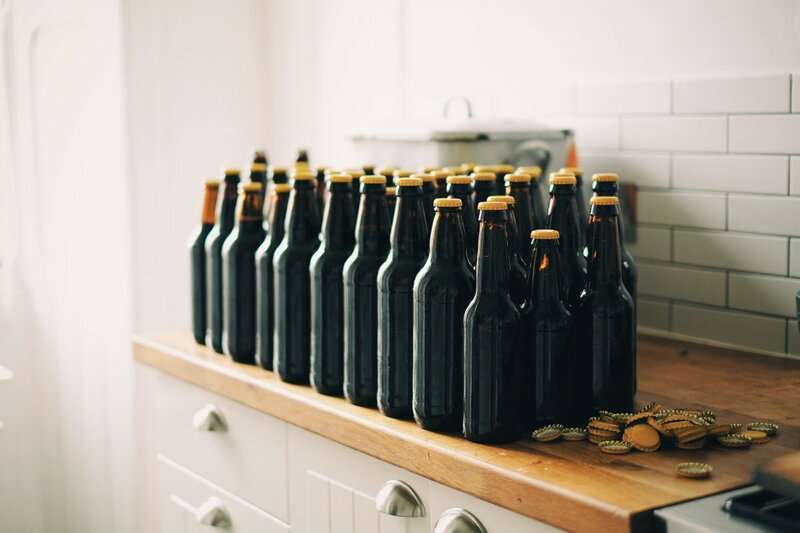 Alcohol is a Group 1 carcinogens and causes around 12,500 cases of cancer each year. However scary this sounds, its important to remember you can cut the risk considerably by just sticking to the recommended lower risk guidelines. It’s uncomfortable reading but alcohol increases your risk of seven different cancers and the more you drink, and the more often you drink, the greater the risk. You don’t need to be a heavy drinker to be at risk. Regularly drinking a pint of premium lager or a large glass of wine (both are around 3 units) a day can increase the risk. 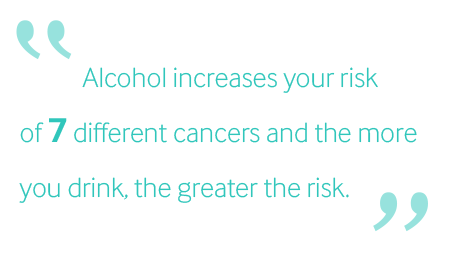 However, the more you cut down on alcohol, the more you reduce the risk of cancer. The lower risk guidelines recommend no more 14 units per week –spread out over three days or more. Do your bit to promote #WorldCancerDay and keep your drinking low.